Adventure Orange – HMC4 Vendor Spotlight! 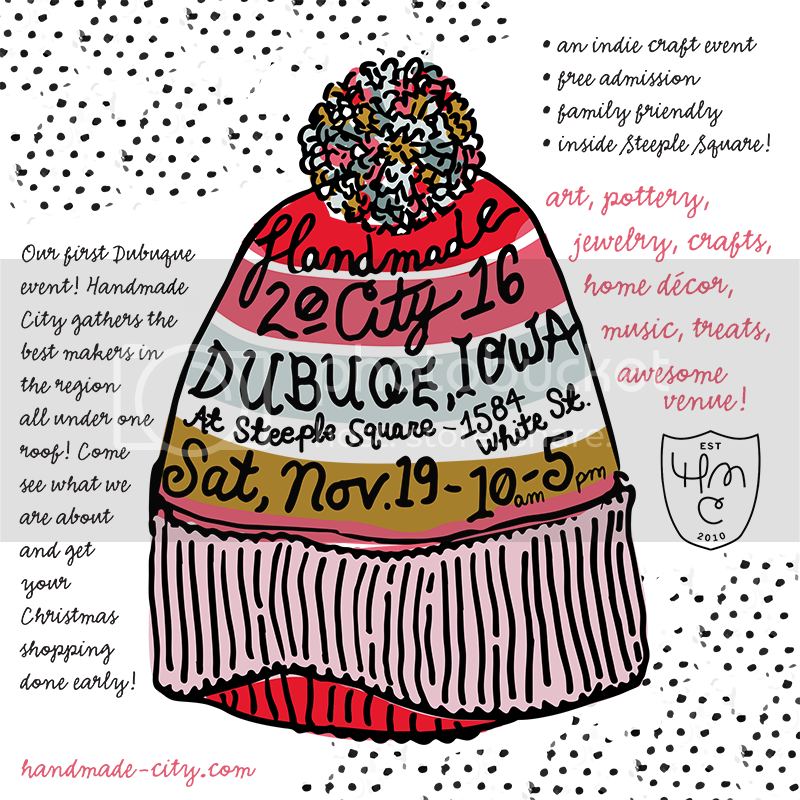 Our good friends at Adventure Orange will once again be hanging at Handmade City for tomorrow’s event. In fact it almost wouldn’t be an event if these ladies were there. Cool DIY divas making things like clothing, toys, jewelry… we love it all! If you haven’t already stopped by their bricks & mortar location you must! They are located in the Village of East Davenport at 2218 East 11th street. You can browse the Adventure Orange Facebook page to see pics of their most recent work and learn about the DIY classes they currently offer. 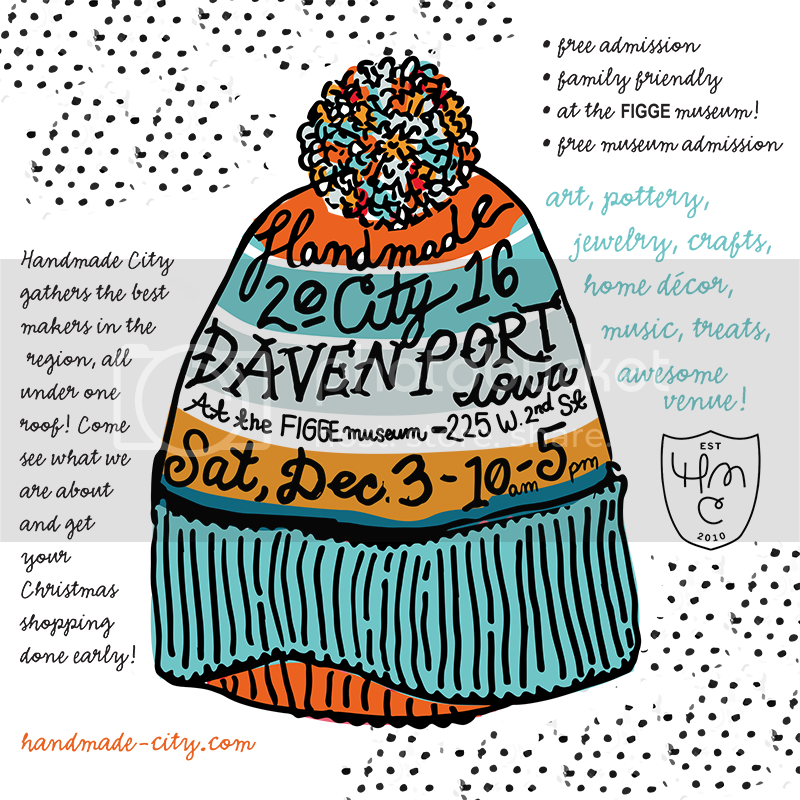 ← Andie Paperie – HMC4 Vendor Spotlight!